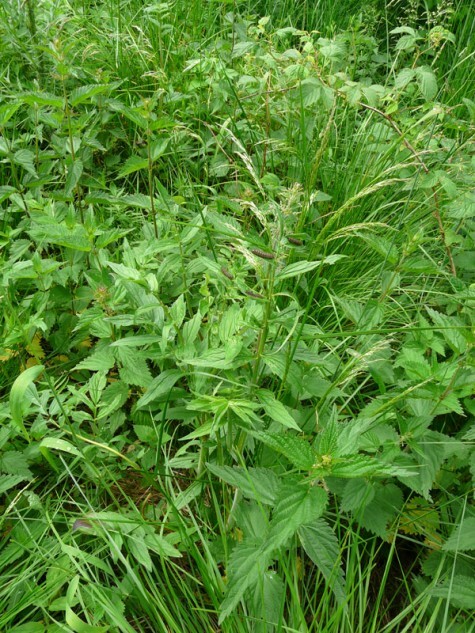 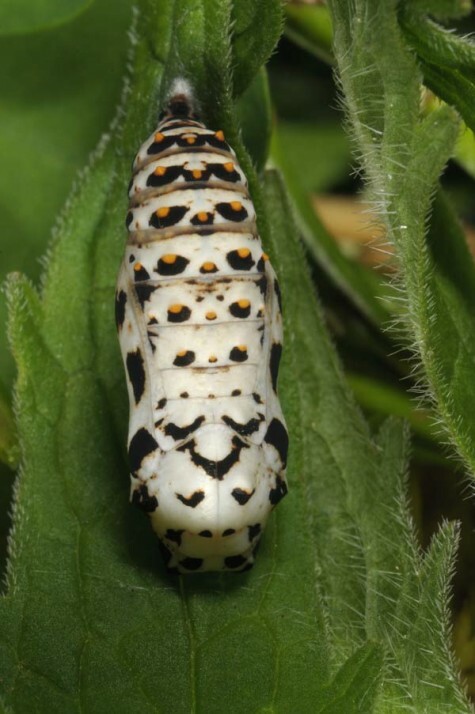 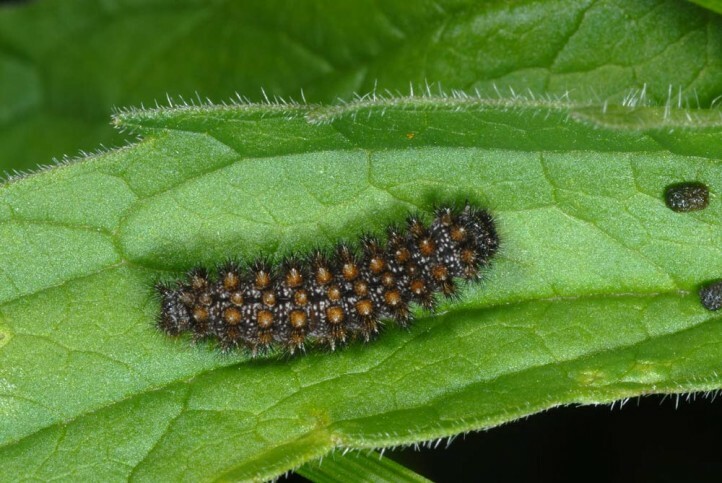 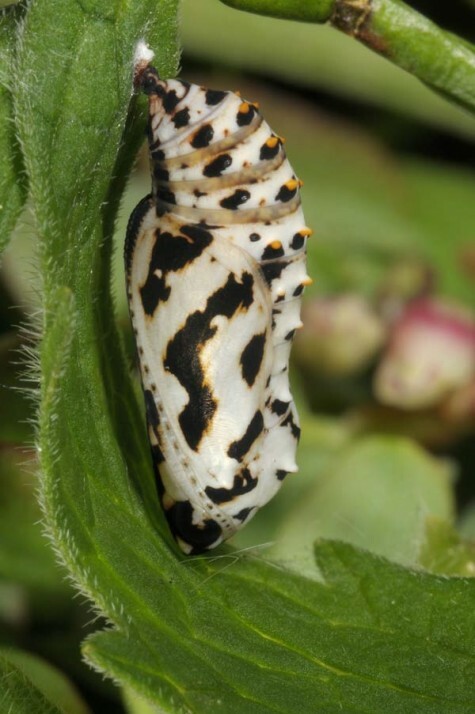 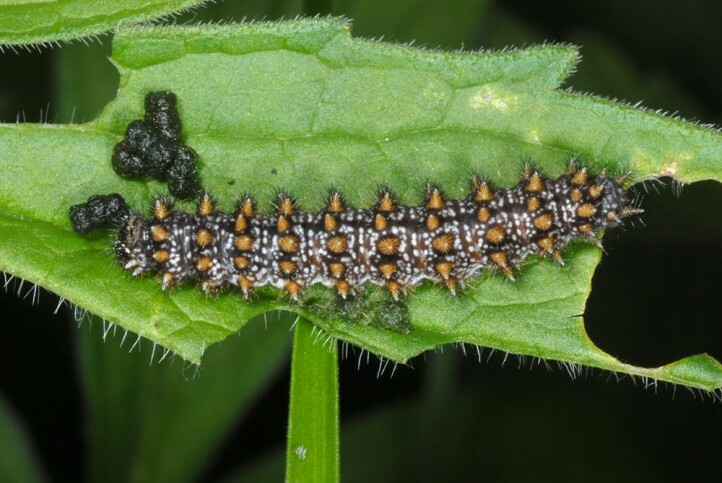 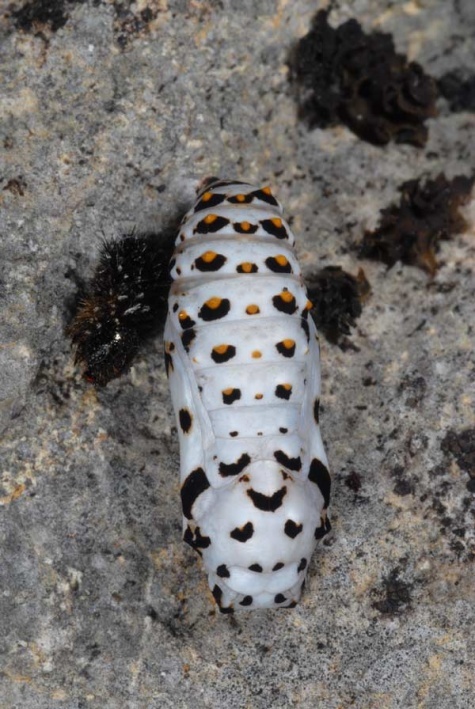 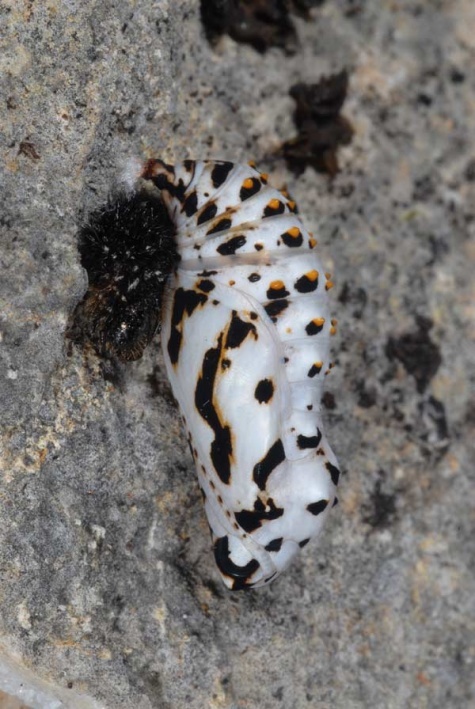 The larva feeds on Valeriana species. 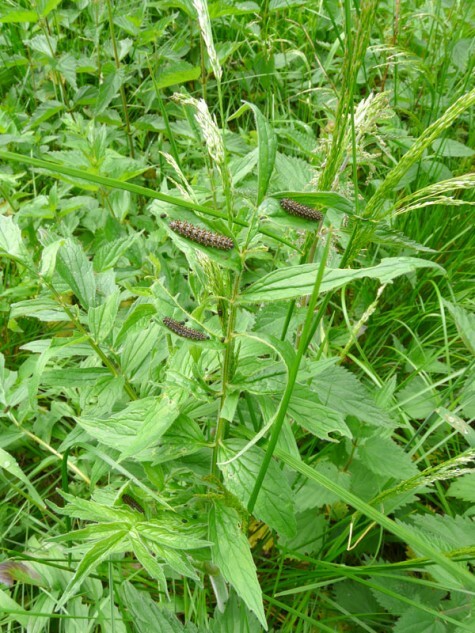 The caterpillar denied Plantago and Veronica in a breeding attempt. 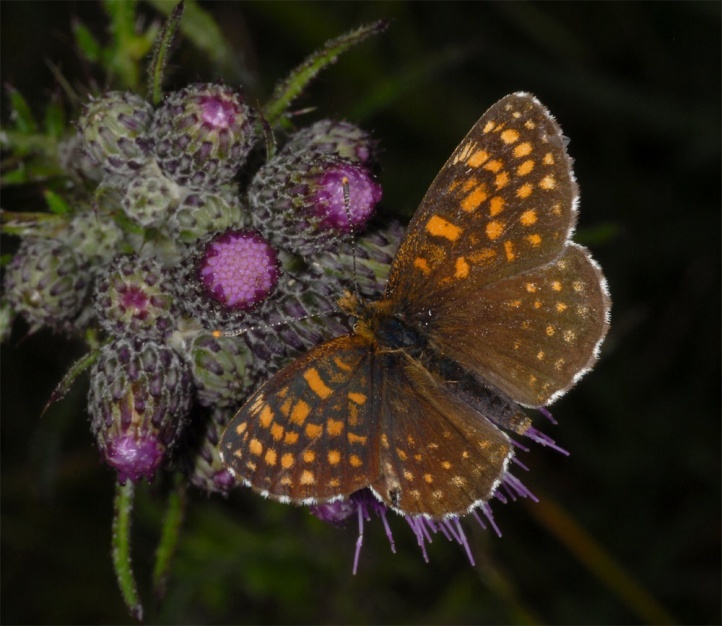 Melitaea diamina colonizes wetlands, fens, bushy limestone grasslands, alpine snow heath pine forests, coppice forests, rocky slopes, mostly moist clearcuttings and other similar habitats. 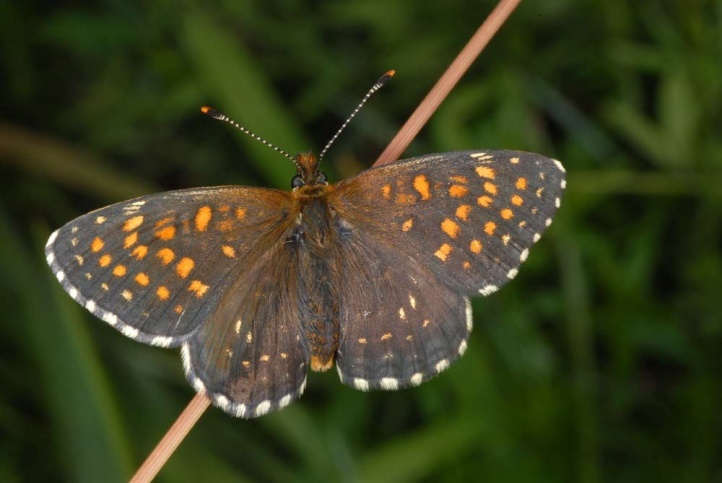 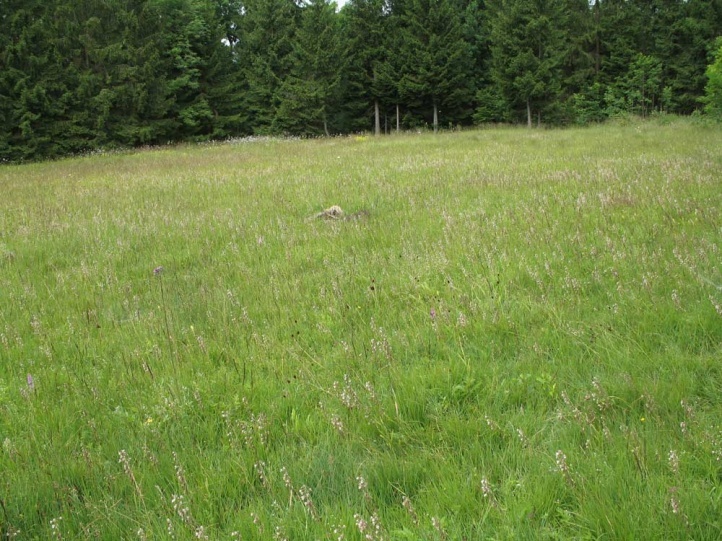 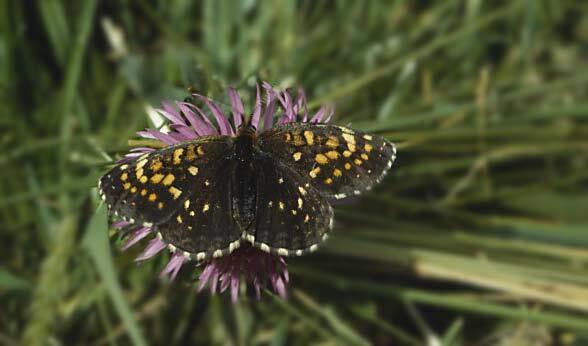 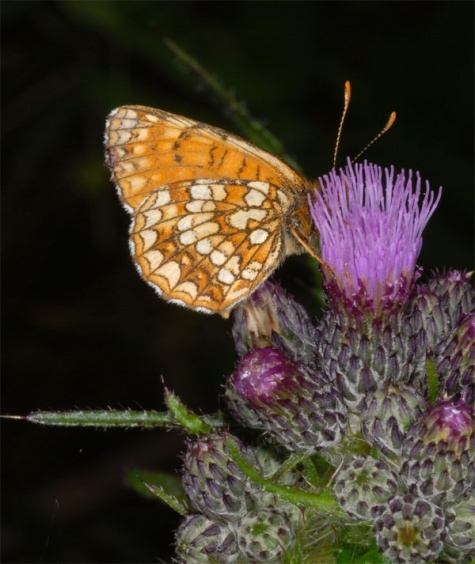 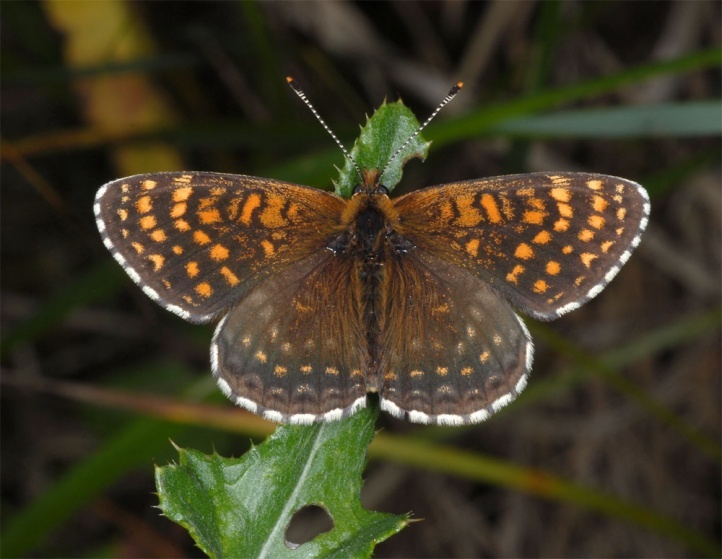 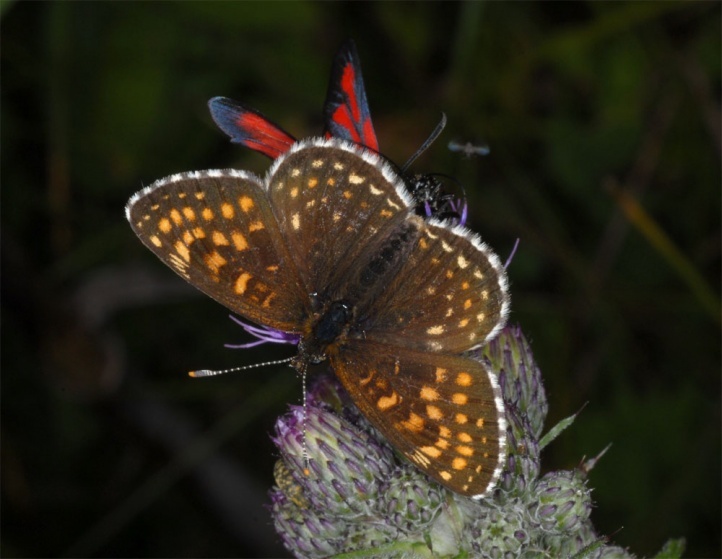 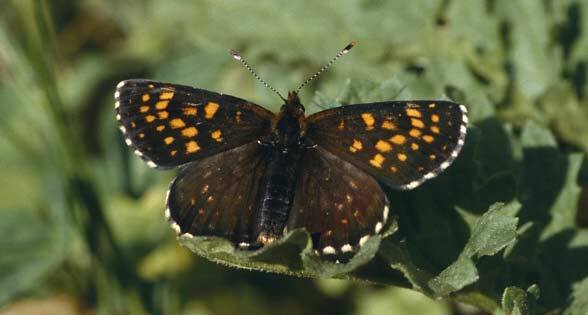 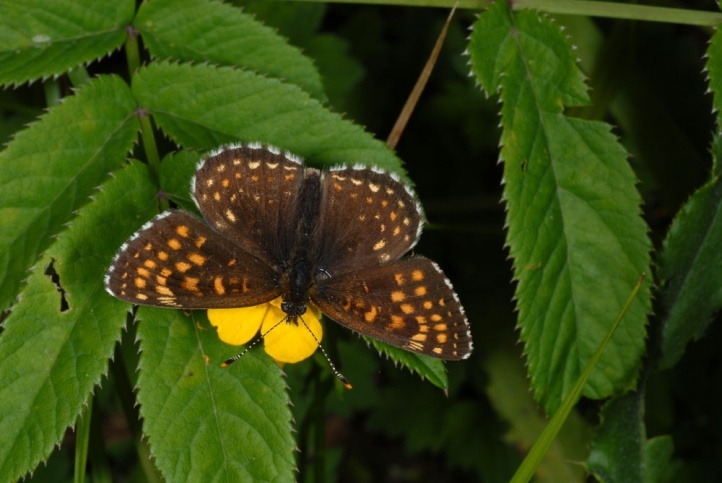 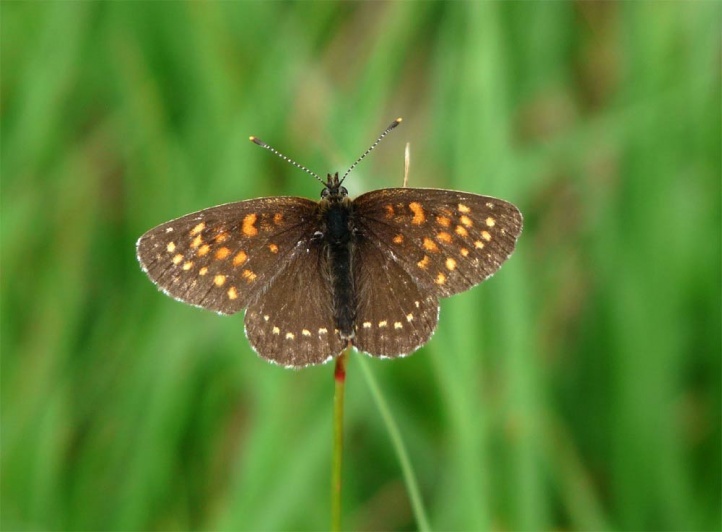 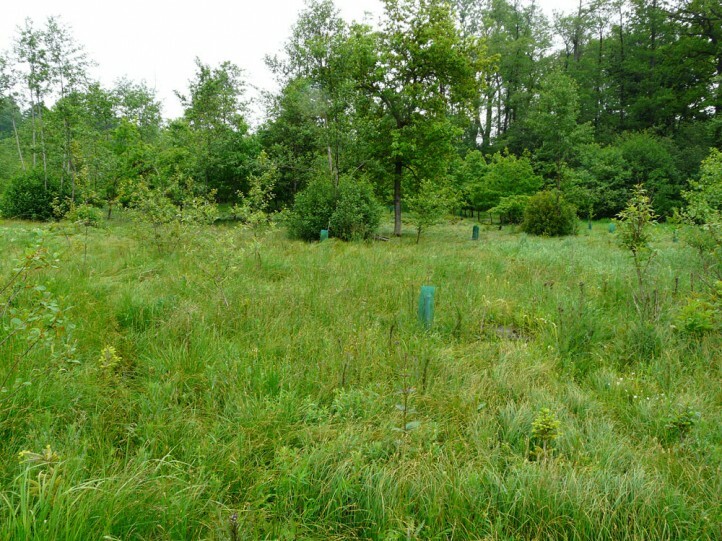 On the eastern Swabian Alb, Melitaea diamina often flies in damp forest fringes and clearings along with Zygaena osterodensis and Coenonympha hero and less abundant also in the nearby juniper limestone grasslands. 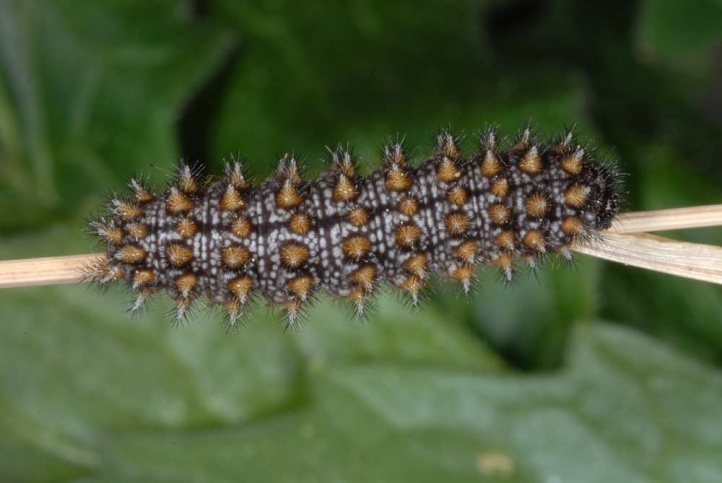 Hibernated caterpillars are found from April to early/mid-June, adults between mid-June and early August. 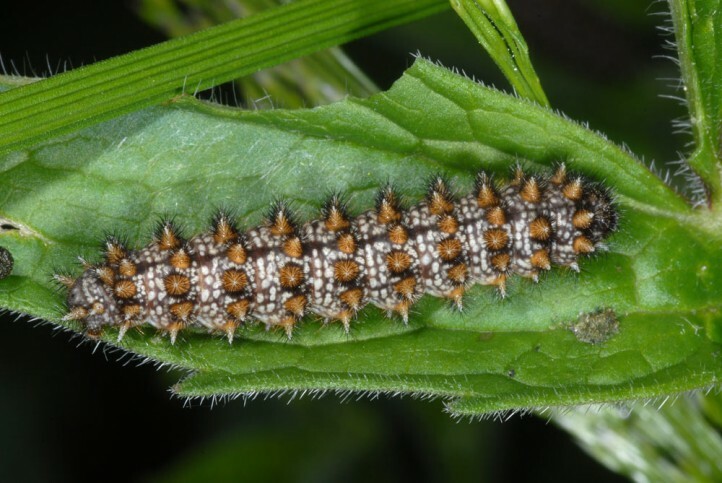 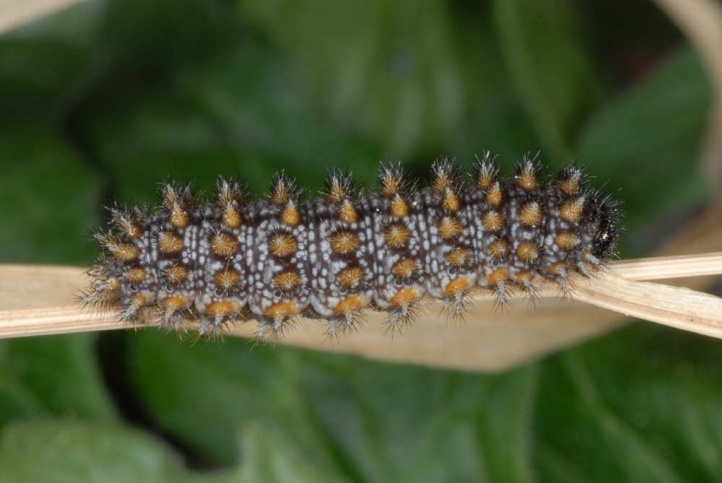 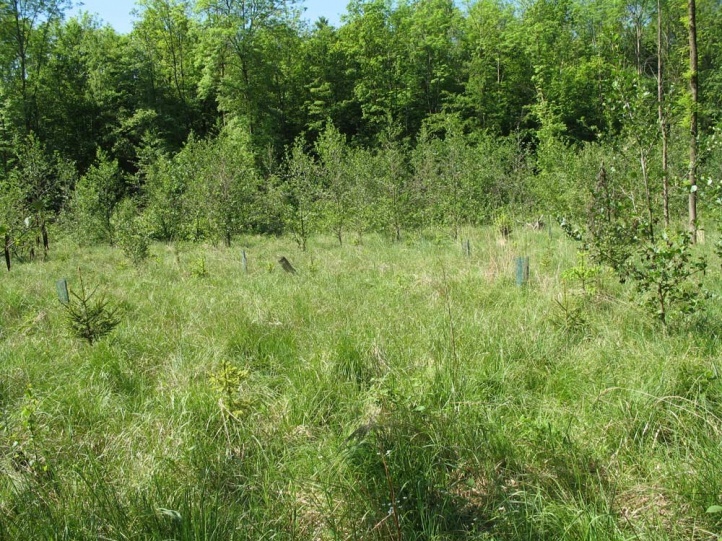 I observed caterpillars in April in Erica carnea-pinewoods on Valeriana tripteris (usually next to rocks), in juniper heaths on Valeriana wallrothii (even tiny stocks) and in moist coppice forests at Valeriana officinalis. 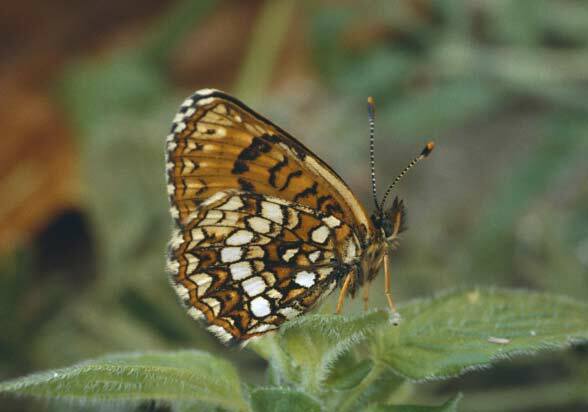 Similar to Melitaea athalia. 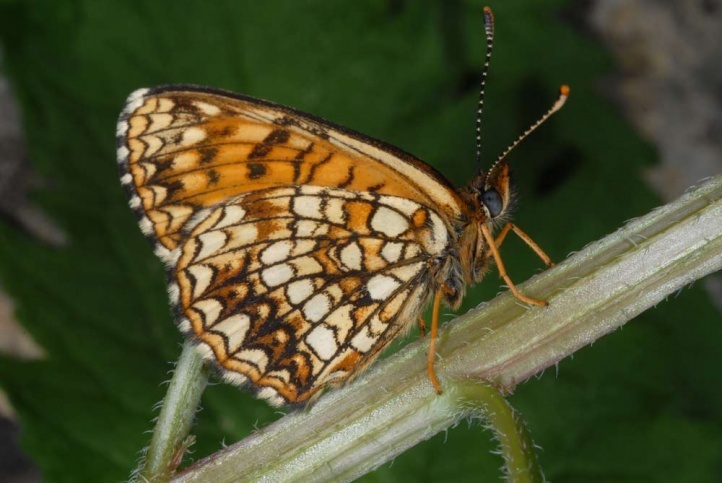 In many places Melitaea diamina is already a rarity. 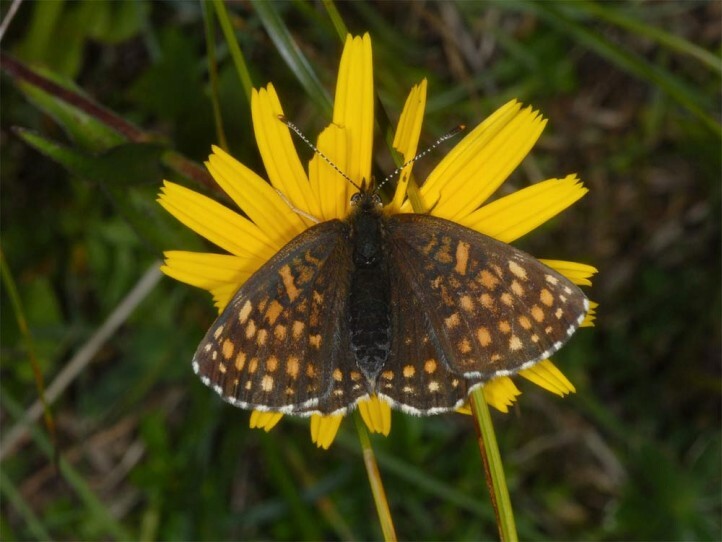 Melitaea diamina is still more common only direct at the Alps and in other areas with a high proportion of extensive grasslands, fens or wet clearings. 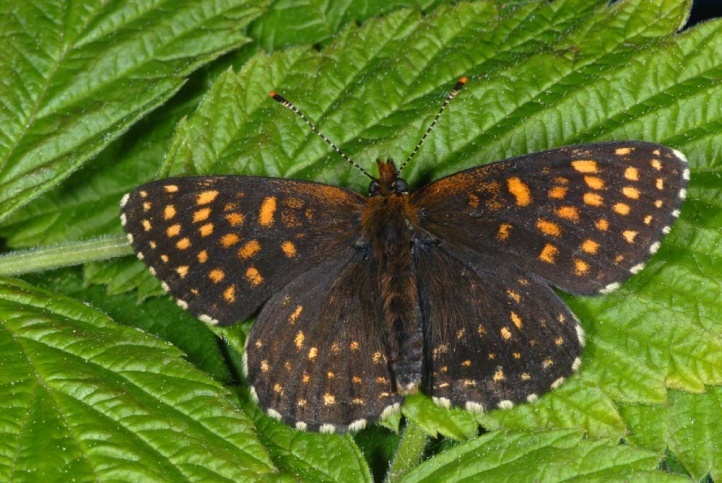 The distribution ranges from Northern Spain and Southern Scandinavia across Central Europe to East Asia (Japan).